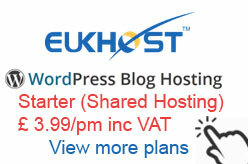 UK Web Hosting Companies. 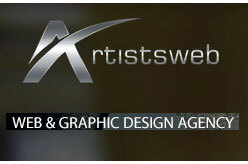 Find list of companies for website hosting and UK Domain registration services. 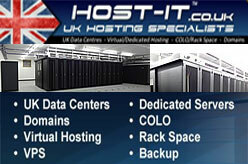 Top UK website hosting services and own data centres list. Listed companies are – UK-2 Limited, Blue Sky Creative Ltd, eUKhost Ltd, Host-it Internet Solutions, Tsohost Web Hosting UK and Artistsweb.